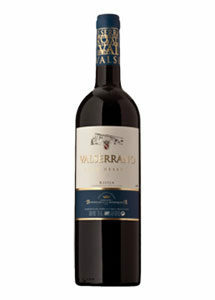 22.50€ Bottle 75 cl Tax incl. 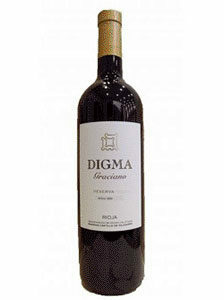 Starting with the 2002 vintage, RODA II was renamed RODA. Once the 17 wines from the 17 vineyards chosen that year have been barrel aged for one year, it is time to create RODA and RODA I. In the assembly of RODA, we look for the red fruit payments, with the expression of aromas present on the edge of the glass, ready to be felt immediately, with notes of sweet spices and a festive freshness. 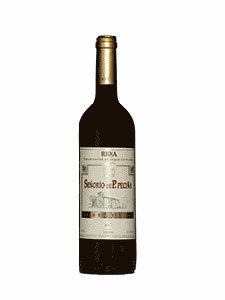 In mouth the red fruit is the protagonist, with a fresh mouth step, long, silky and continuous volume. 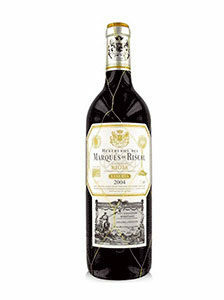 Excellent wines for gastronomy, very versatile, capable of pairing with a fish, a roast meat or a complex stew.